hi! 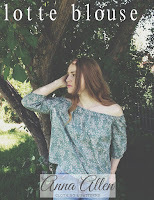 | Anna Allen Clothing Blog: hi! 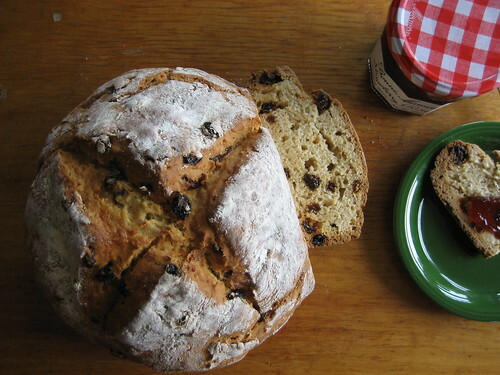 Instead, I will show you a picture of Irish soda bread and tell you all to go make yourself a loaf right this instant. It's pretty dang good, if I say so myself. It has been my breakfast for the last week and a half! Okay, I'm sure I'll have more to talk about in a few days. Maybe some more Polyvorin' is in store. hehehe. That thing is addictive! I know 'exactly' how you feel! BTW, the bread looks delish, think I'll make some tomorrow. i'm very offended. haha, just kidding! you kill me with these delicious baked goods! how do you always make them look so beautiful? Ohh, I haven't had Irish Soda bread in years. My former father-in-law used to make it all the time. I might have to try this recipe. Thanks!!! Oh and you should share your wedding thoughts. So many brides feel they have to make decisions based on what people expect and not on what they want to do. It helps to know that other women have rebellious ideas when it comes to weddings. cleaning, new-old necklace and food! 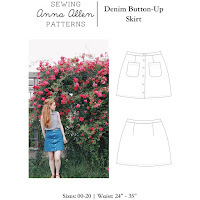 linen frock coats and pretty dresses.